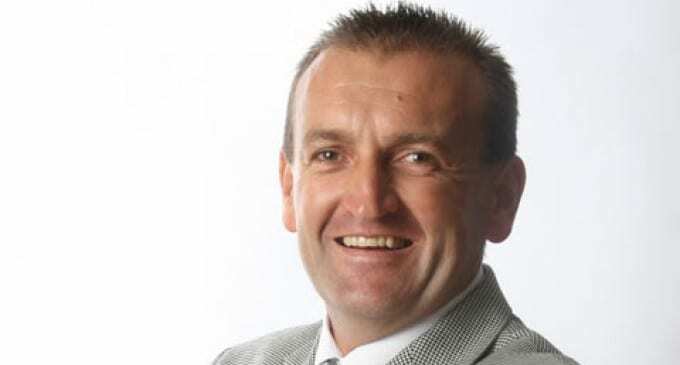 Rob Kucera officially announced his resignation as Chairperson of the FEDHASA Cape Board. “It is with deep sadness that I must resign as Chairperson of the FEDHASA Cape Board, as I have accepted a fantastic opportunity abroad. I would like to extend special thanks to all fellow board members for all their help and support, and in particular to the team in the Cape office,” stated Rob Kucera. Elected as Chairperson in June 2014, Rob was instrumental in representing FEDHASA Cape in a number of pilot projects and initiatives. In brief, Rob led FEDHASA Cape’s involvement on the committee to combat Seasonality, which resulted in the funding of the inaugural Annual Cape Town Amateur Golf Festival, which will be held in August of this year. He was involved with the Expanded Public Works Program – a pilot project by the City of Cape Town that led to the offering of internships to trainees within the Industry by FEDHASA Cape. Rob spearheaded the signing of the FEDHASA Cape’s Pledge against Racism at the Association’s AGM in 2015, with an official handover of the pledge to the Executive Mayor of Cape Town, Patricia de Lille. Furthermore, he was involved in the establishment of the JAMMS (Joint Association Member Meeting Sessions) Chairpersons Forum in the Western Cape, illustrating FEDHASA Cape’s endeavours to unity and collaboration within the Tourism and Hospitality Industry. In the interim and with immediate effect, Jeff Rosenberg, who has served on the board as Vice Chairperson since June 2012, will step in as Acting Chairperson of the FEDHASA Cape Board, until the AGM and elections in June this year. FEDHASA (Federated Hospitality Association of Southern Africa) is recognised and respected by government and all industry role players since 1949 as the prime representative and voice for the South African Hospitality Industry. The association aims to ensure a sustainable and profitable business environment for the Hospitality Industry as a private business sector voice.